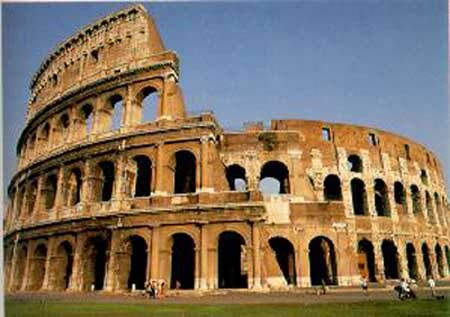 The Discovering Italy Tour is a 9+ day tour of Italy from May 30 to June 8. 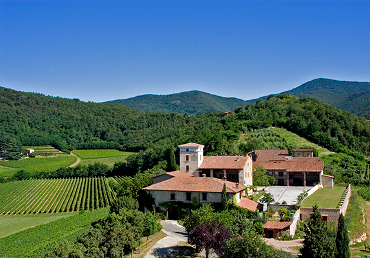 We will not only explore and experience the rich Italian culture, but also its traditional food and famous wines. Among the communities on the itinerary are Venice, Florence, Rome and Milan where we may also have the opportunity to meet and practice with our tai chi brothers and sisters at their home Yang Family Tai Chi center or school. Here is the description of the tour and the adventure that awaits you. 30th May 2019: SELVINO – VENEZIA (240 km) • Breakfast in hotel. • Departure with private bus to Selvino and boarding to Venezia Island. 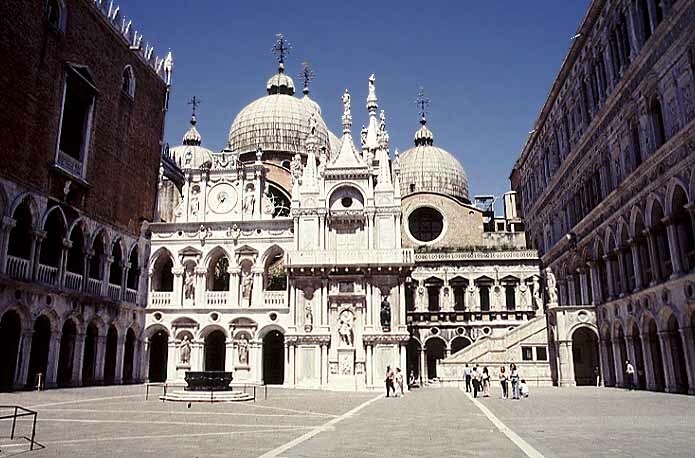 • In the morning guided walking tour of Venezia: Basilica di San Marco (interior), Ponte di Rialto with Canal Grande, Palazzo Ducale, Ponte dei Sospiri. 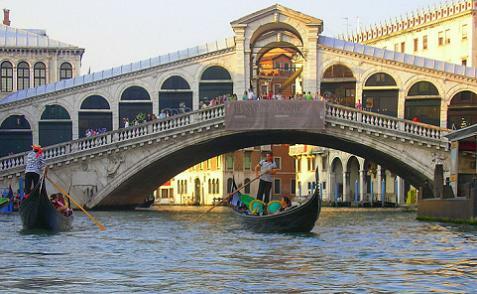 • Lunch in restaurant with typical menu (bis of first course, second course with side dish and dessert) • After lunch free time at individual disposal and tour in “gondola” lasting 30 minutes – the start time of the tour will be communicated at the confirmation. • Transfer by boat to Fusina and return with private bus to Venice Palace Hotel in Mirano or similar for dinner and overnight. 31st May 2019: BURANO – MURANO ISLANDS (25 km) • Breakfast in hotel • Transfer with private bus to Tronchetto and boarding by boat to Murano and Burano Islands. Murano Island, famous all over the world for the ancient blown glass processing. 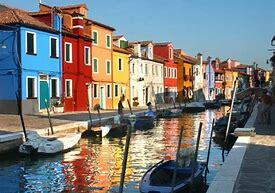 Burano, famous for the colored houses and for the handmade lace real works of art. • Lunch in restaurant with typical menu (bis of first course, second course with side dish and dessert). • Return by boat to Tronchetto and transfer by private bus to hotel for dinner inner and overnight. 01st June 2019: VENEZIA – FIRENZE (271 km ca.) • Breakfast in hotel. • Transfer with private bus to Fusina and boarding to Venezia Island. 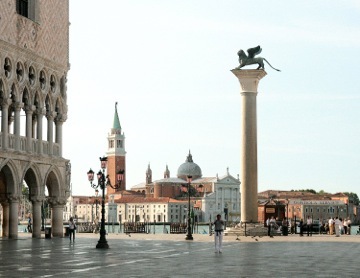 • In the morning guided walking tour of Venezia. • Lunch in restaurant with typical menu (bis of first course, second course with side dish and dessert). • After lunch transfer by private bus to Firenze. • Arrival in the evening in the surroundings of Firenze, accommodation in Conference Florentia Hotel 4* or similar in the Florence surroundings for dinner and overnight. 2nd June 2019: FIRENZE • Breakfast in hotel. 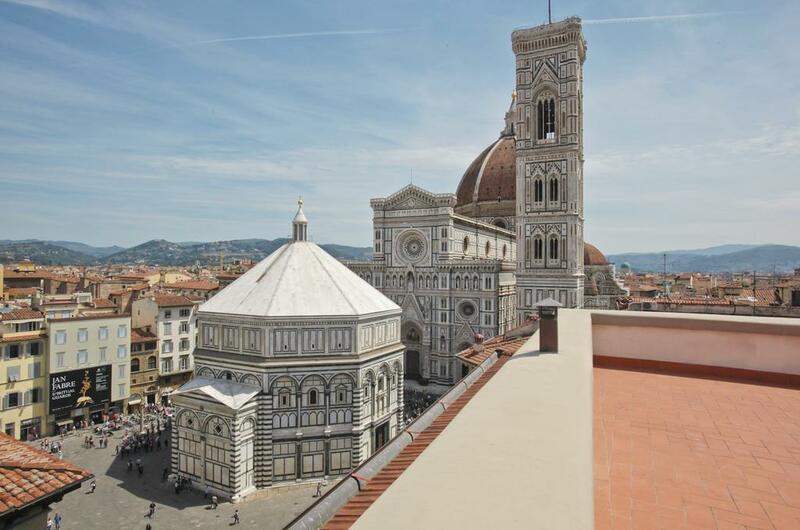 • Morning dedicated to the guided visit of Firenze (external visits). Walking around youwill be charmed of Piazza del Duomo with Giotto Belfry, Santa Maria del Fiore Cathedral and San Giovanni Baptistery, Piazza della Signoria with Palazzo Vecchio and Uffizi, Ponte Vecchio, Santa Croce Basilica and Santa Maria Novella Basilica. • Lunch in restaurant with typical menu (look at ”the fare includes”). • Free time at individual disposal. • Return in hotel with private bus for dinner and overnight. 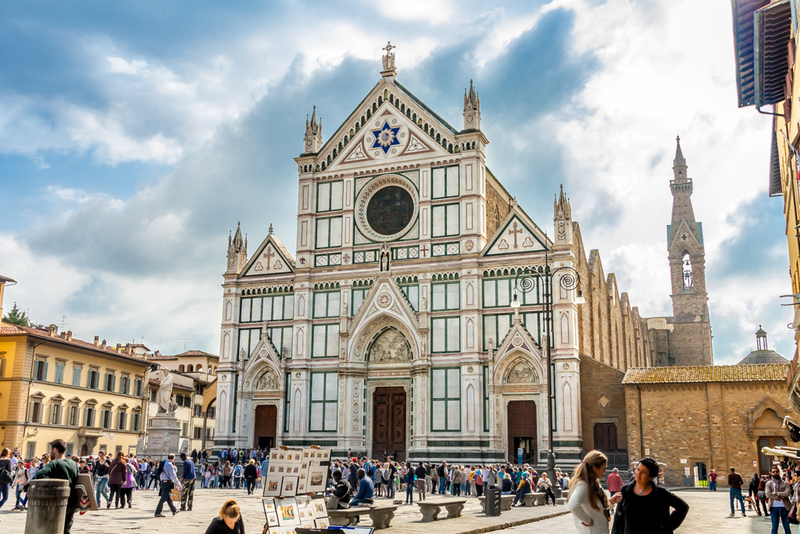 03rd June 2019: FIRENZE – ORVIETO (167 km ca.) – ROMA (125 km ca.) 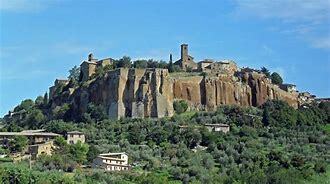 • Breakfast in hotel and departure by private bus to Orvieto. • Meeting with the guide for a tour of Orvieto (funicular included). 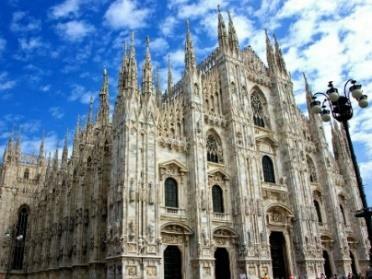 Small casket of art, is famous above all in the world for the Cathedral, wonder of the European Gothic architecture. • Lunch in restaurant with typical menu (look at ”the fare includes”). • After lunch departure to Roma. • Accommodation in Fleming Grand Hotel 4*, Hotel Marc’Aurelio, Hotel Pinewood or similar, dinner and overnight. 04th June 2019: ROMA – the order of the visit will be select from the guide. • Breakfast in hotel. Transfer from the hotel to Roma center and return are excluded. 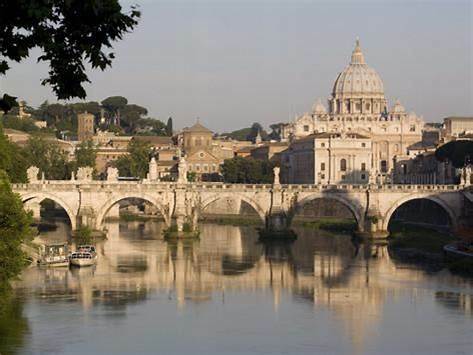 • Full day of guided tour of Roma: in the morning guided visit of Vaticani Museum, Sistina Chapel and San Pietro Church. • Lunch in restaurant with typical menu (bis of first course, second course with side dish and dessert). • Afternoon dedicated to the “Archaeological Roma” along the way of Fori Imperiali, one of the most suggestive roads in the city, that separates the Fori Imperiali from the Foro Romano, Colosseo, Piazza del Campidoglio, Piazza Venezia and Altare della Patria • Return in hotel for dinner and overnight. 05th June 2019: ROMA – SIENA (231 km ca.) • Breakfast in hotel. • Free time at individual disposal (transfers are excluded). • Departure to Siena with stop for the lunch. 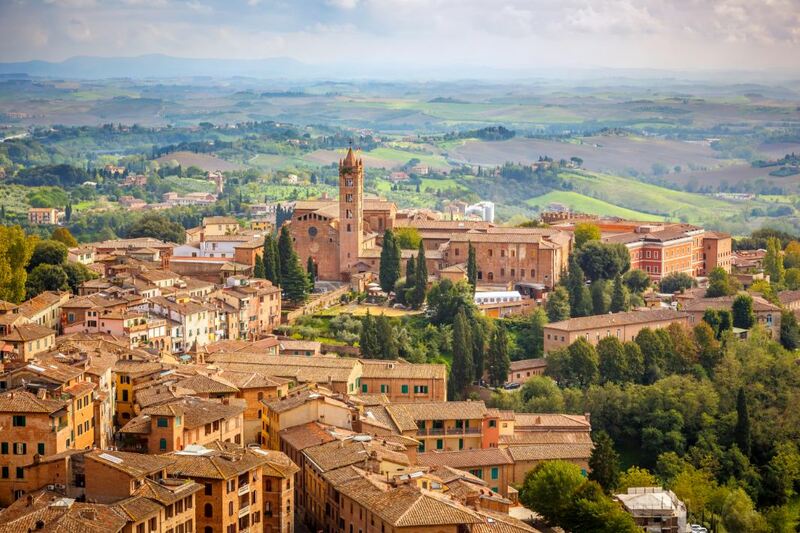 • In the afternoon guided tour of Siena, one of the most beautiful italian medieval city. • Dinner and overnight in Hotel Executive 4* in Siena surroundings. 06th June 2019: SIENA – CINQUE TERRE (216 km ca.) – PARMA (125 km ca.) • Breakfast (in hotel or basket) and transfer (around 7.30 a.m.) to Levanto for the visit of Cinque Terre. 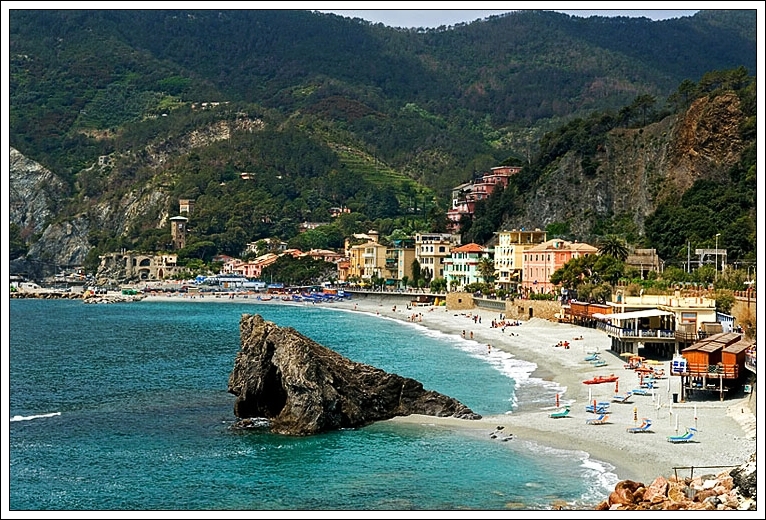 • Arrive in Levanto and departure in train to Monterosso for the visit. Monterosso is one of the most picturesque towns in all of Italy. It is home to a castle, cathedral and a beautiful beach • Lunch in restaurant with typical menu (bis of first course, second course with side dish and dessert). 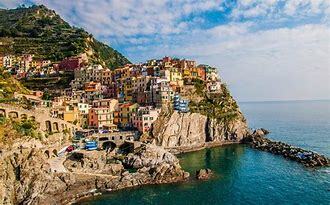 • Transfer by boat from Monterosso to Manarola and guided visit. This lovely village is huddled on and down the sides of a rocky outcrop, with the tall colourful houses leading down to a small harbour and piazza below • Transfer in train from Manarola to La Spezia. Transfer with private bus in Hotel San Marco 4* in Parma surroundings for dinner and overnight. 07th June 2019: PARMA – FRANCIACORTA (135km) – MILANO (90 km ca.) • Breakfast in hotel and transfer to Franciacorta. ▪ In the late morning guided visit of a Franciacorta cellar followed by a taste of two wines and a lunch with three courses • Lunch in restaurant with typical menu (bis of first course, second course with side dish and dessert). • Transfer to Milano for the guided tour of Milano-Cartolina: Piazza Duomo, Galleria Vittorio Emanuele II and Sforzesco Castle, symbols of the ancient wealth of Milan. • Transfer with private bus to Klima Hotel Milano 4* or iH Hotels Milano Lorenteggio 4* or similar for dinner and overnight. 08th June 2019: MILANO • Breakfast in hotel. • End of the services. ▪ Any type of service not specified in “the fare includes”. Notification of special dietary requirements such as allergies, gluten intolerance, etc. will be requested during the booking.